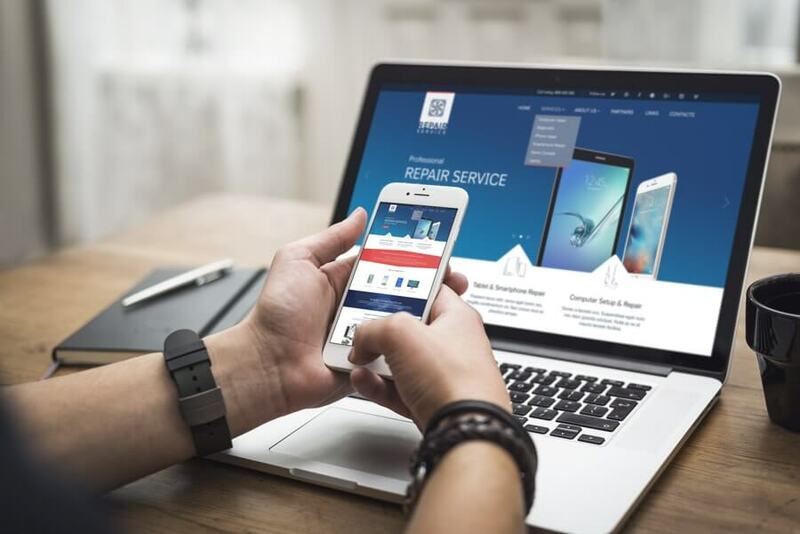 We also want to mention that the computer repair service theme is completely responsive. Templates that are responsive have a flexible design, which was reached by introducing a new kind of grid layout for websites. The template looks gorgeous as on smartphones as well as tablets and PCs. The theme contains many useful pages: Home, Blog, and Services. All of the information that might be needed for a company of computer repair services should be already here! We also have Bootstrap version of this template! We will update this theme and all of the customers who have previously bought it will get every update for free! We love to hear feedback from our customers! Please do not hesitate to contact Gridgum support team or comment above if you have any concerns, need help or simply want to give us your feedback! all the images that you see on the demo preview page, which means you are getting the website exactly as you see it and not just the empty body of it. It also includes the design in .psd format, which will come in handy in case you want to change some design elements.